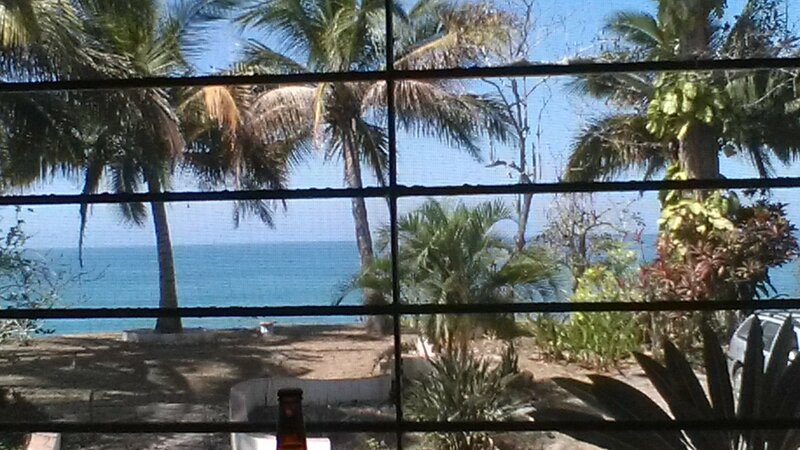 Enjoy the ocean view from your new house! 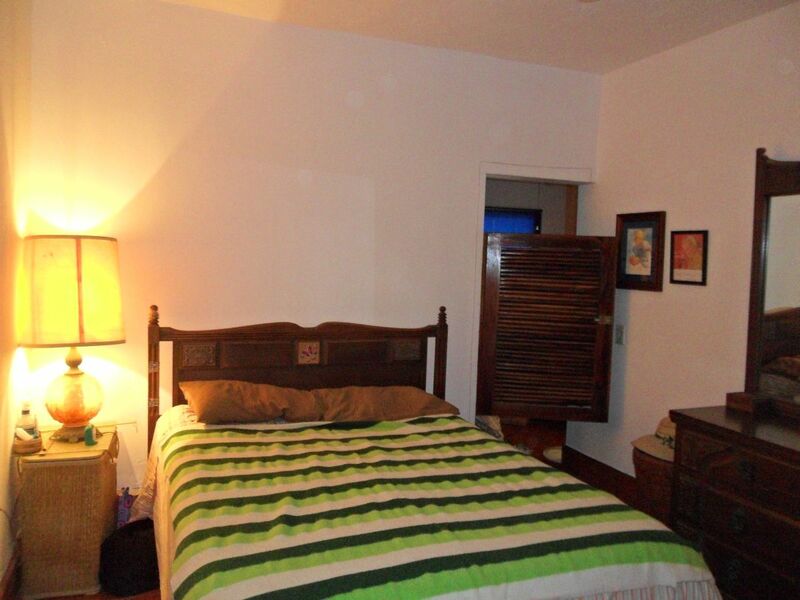 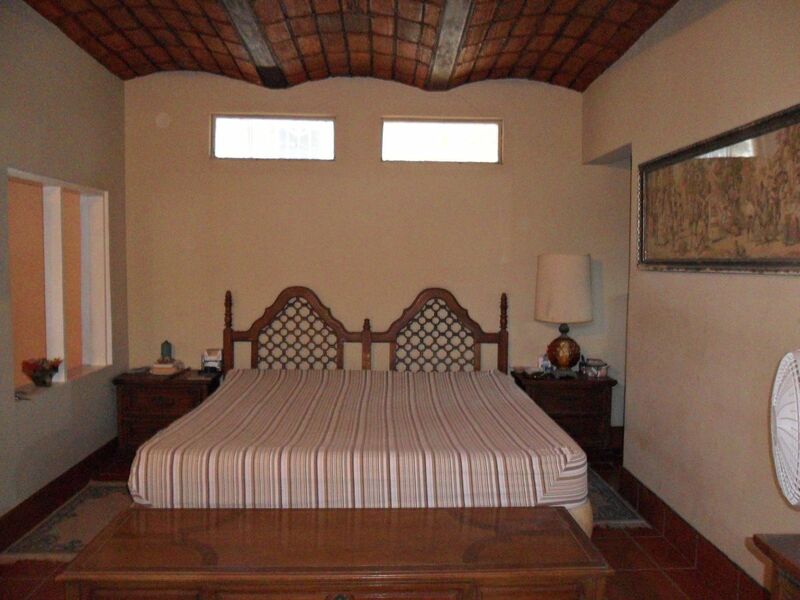 The house has 3 bedrooms (w/a bathroom in each bedroom). 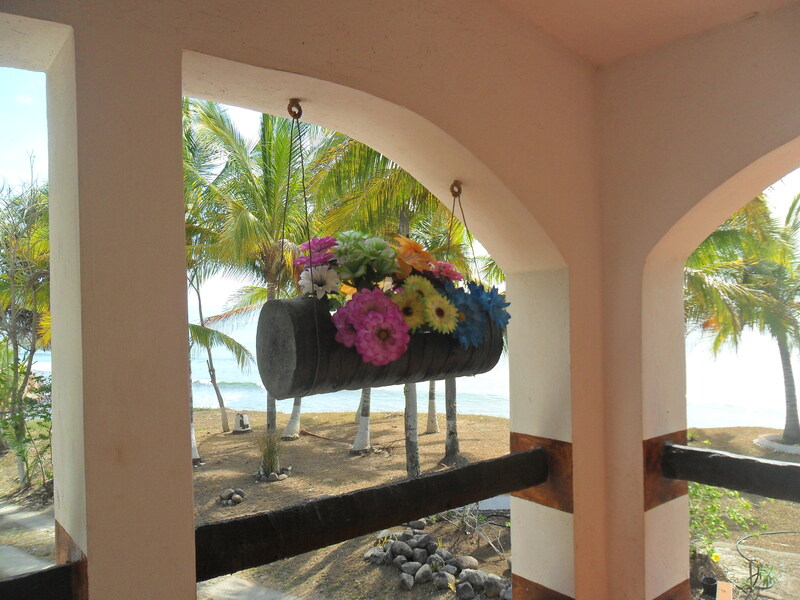 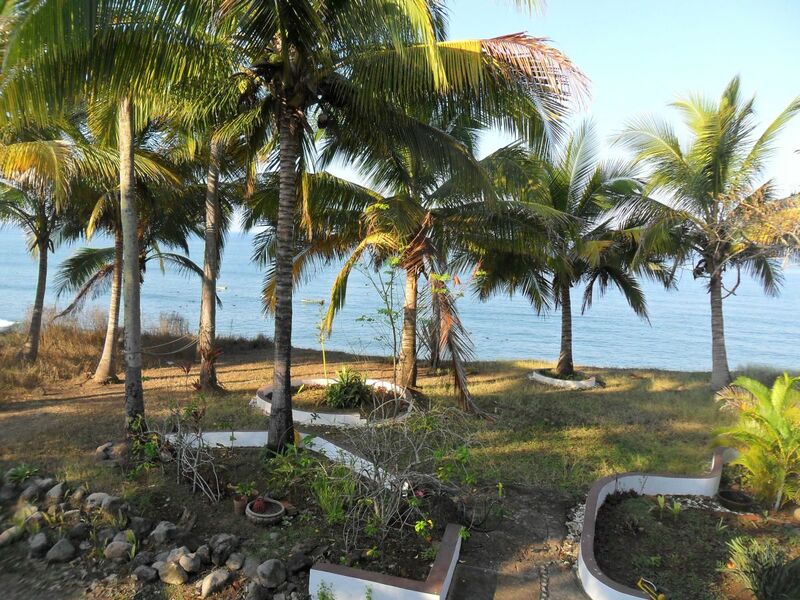 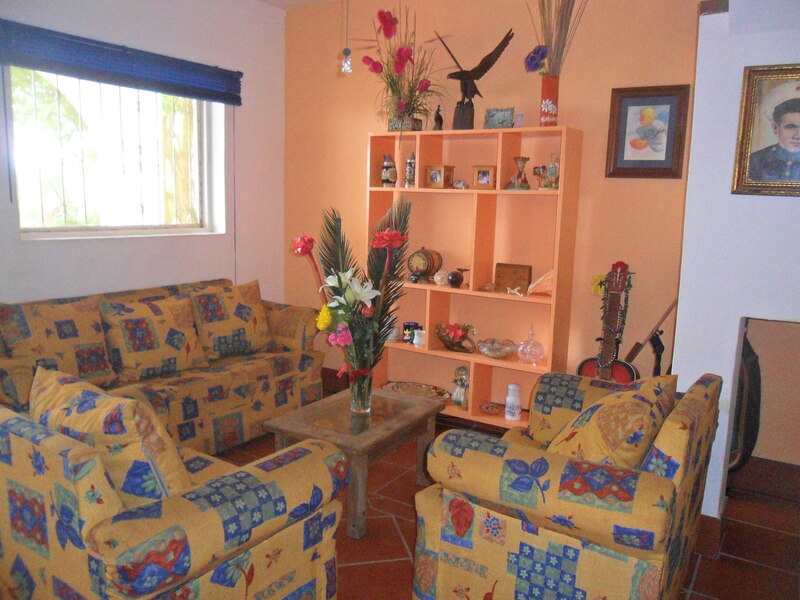 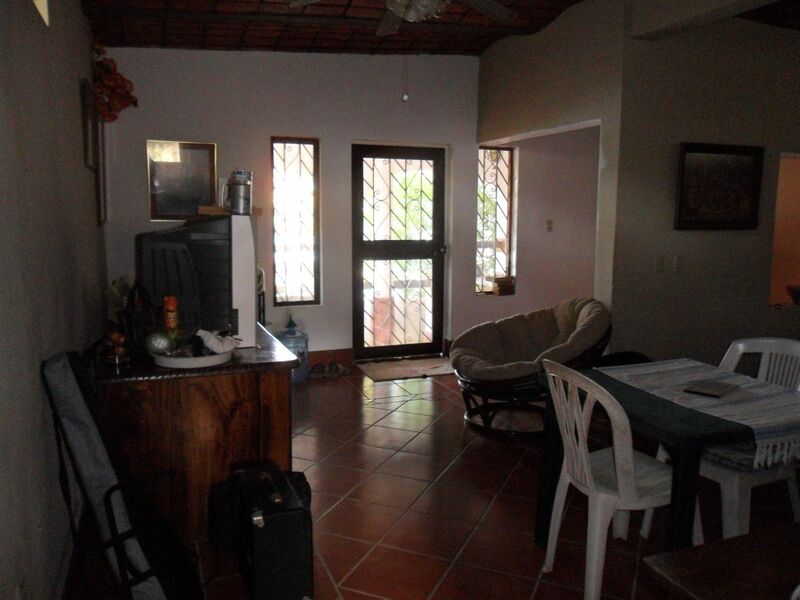 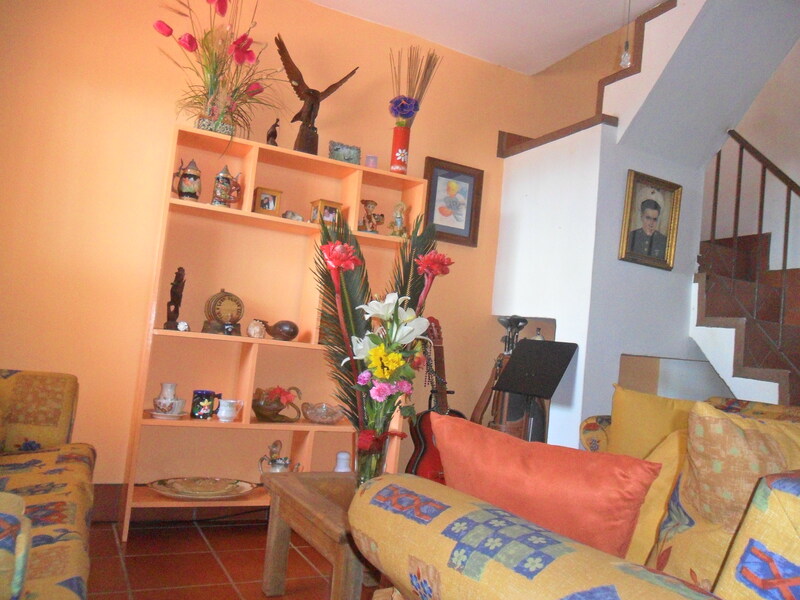 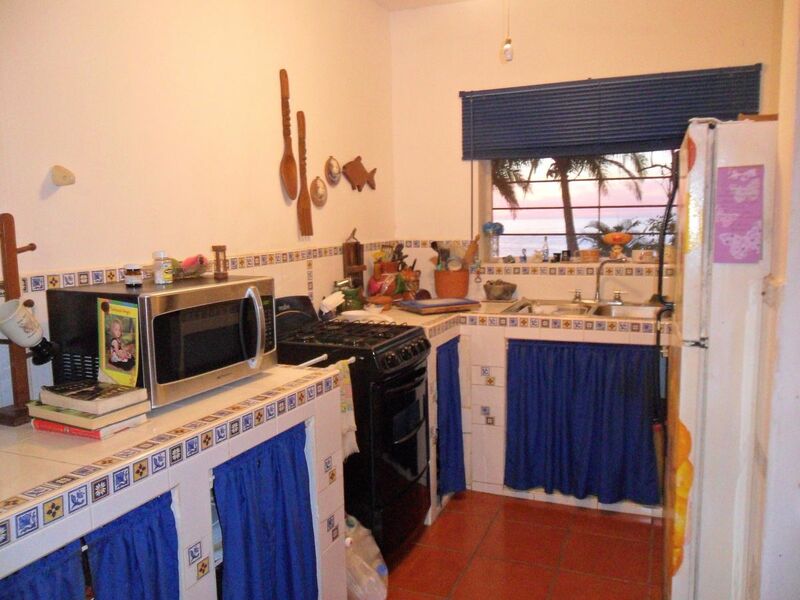 Closet space, a bodega (storage room) nice kitchen and dining room, living room, great upstairs patio provides a top of the hill view of Matanchen Bay and the light house of San Blas. 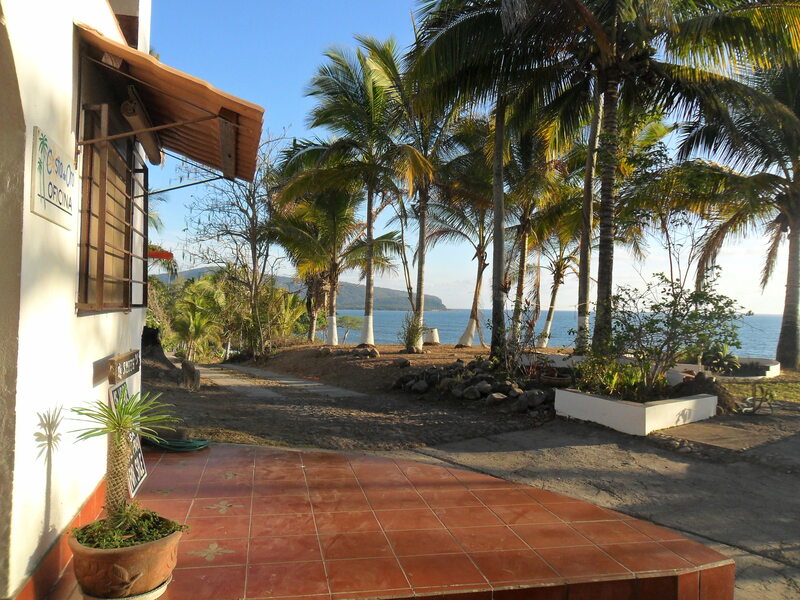 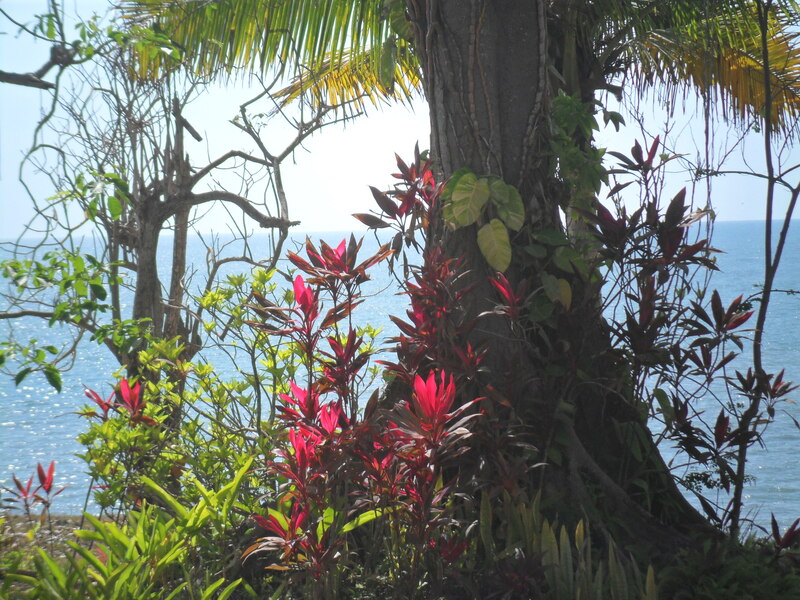 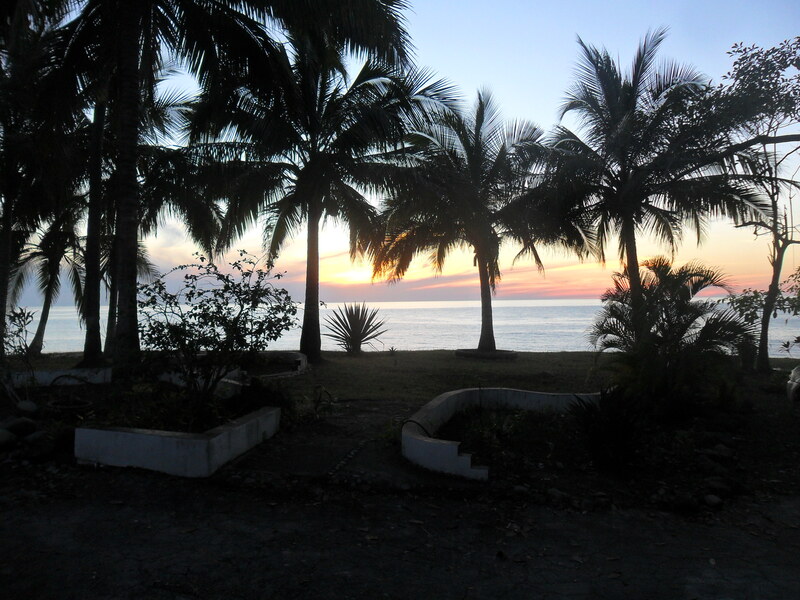 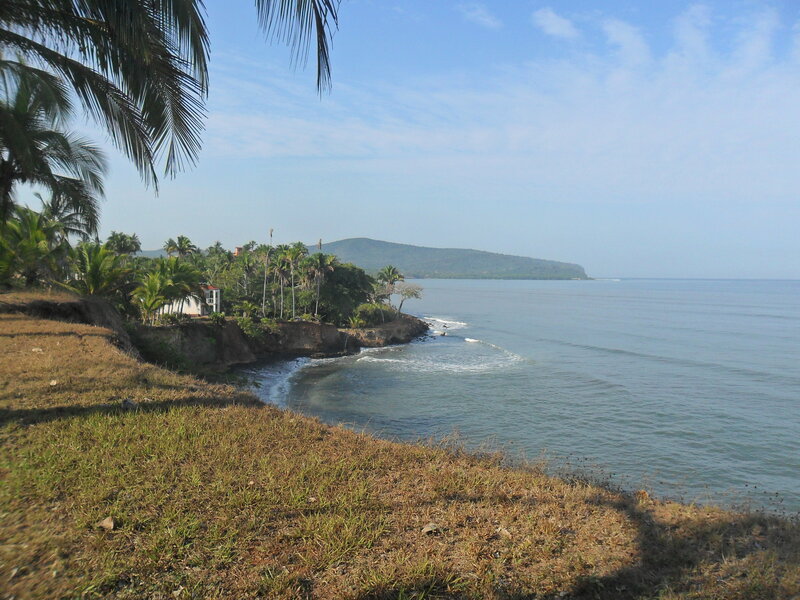 Only 500 meters from the Hotel Casa Manana, an easy walk to the beach. 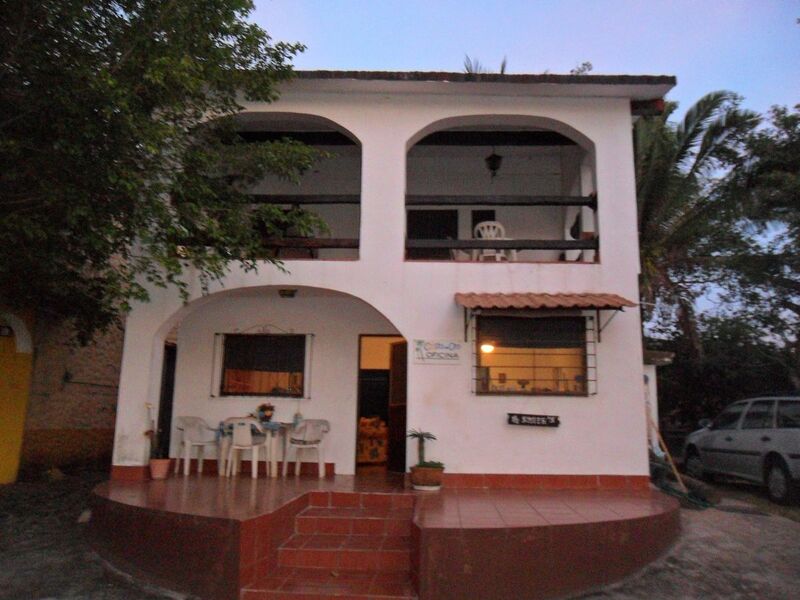 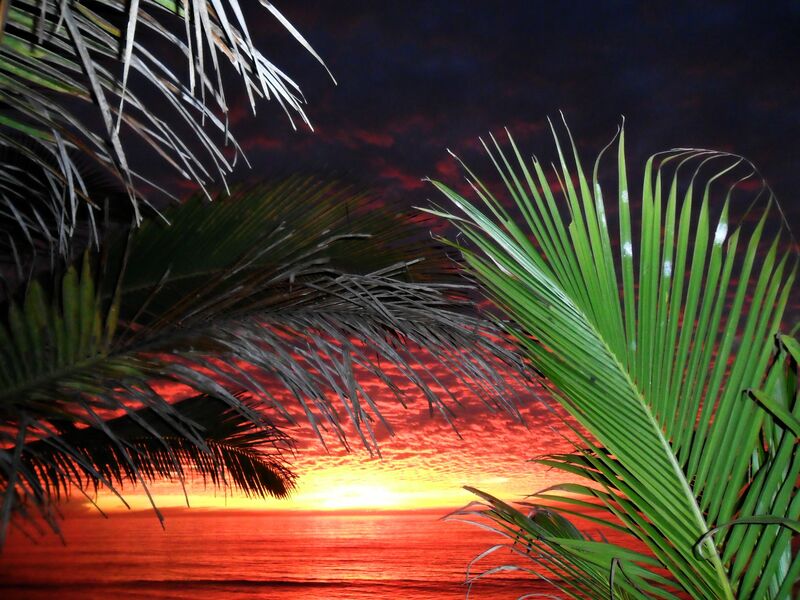 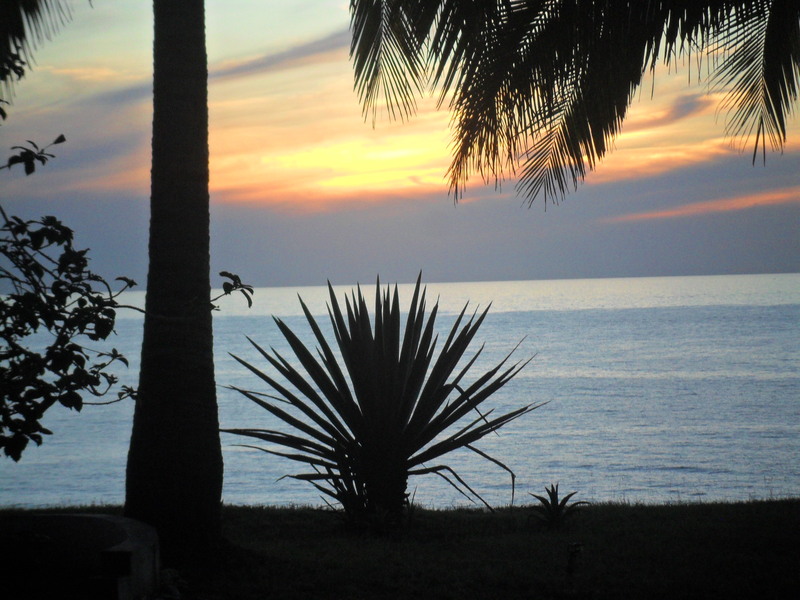 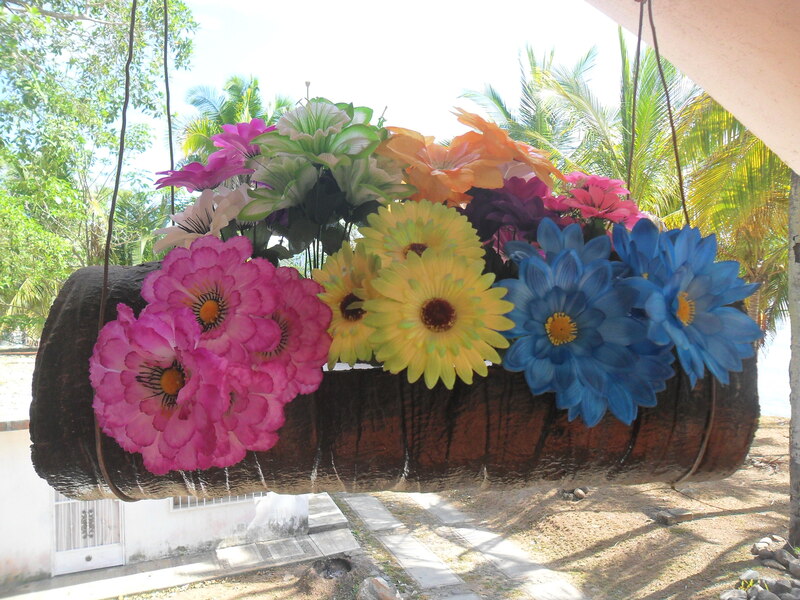 We are located 2 1/2 hours drive north of the Puerto Vallarta airport.